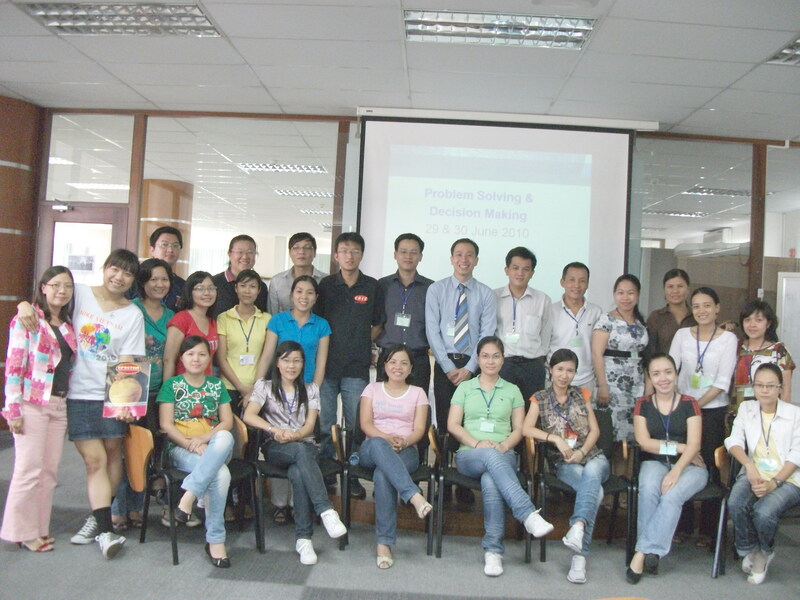 Having managers who possess effective problem solving and decision making are essential for the success of any company. 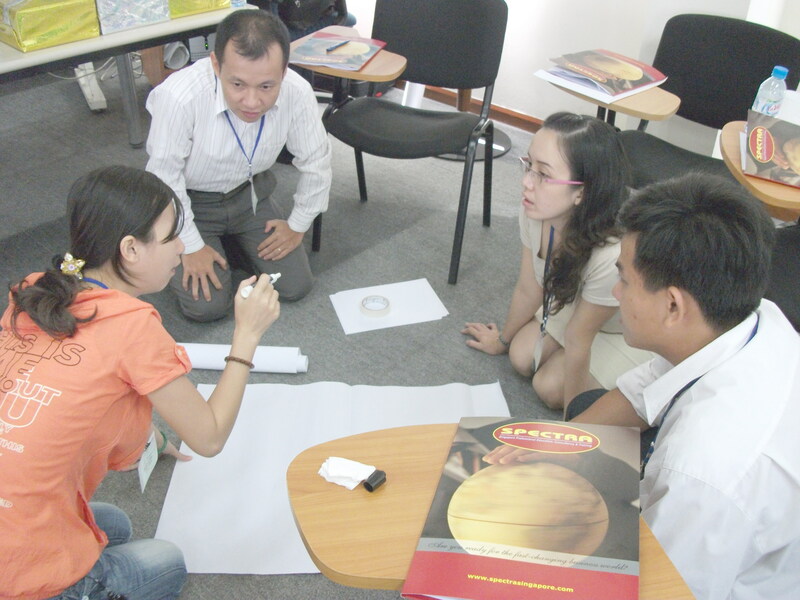 Understanding the importance of these two skills, Nike chose to collaborate with SPECTRA to organize Problem Solving & Decision Making Skills. 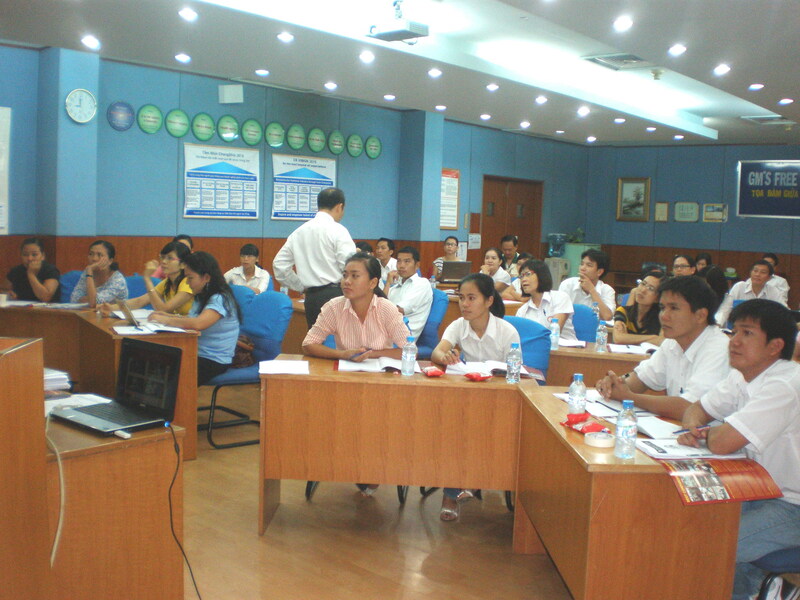 These workshop was conducted on 22 and 23 June 2010 at Chang Shin Vietnam, Dong Nai Province; on 29 & 30 June at Hansae Vietnam, Cu Chi District, HCMC; and was attended by a total of 81 participants, who come from Nike and its suppliers, such as Freetrend, Chingluh Viet Nam, Far Eastern Apparel (VN), Esquel Garment Manufacturing (Vn) Co.,Ltd, United Sweethearts Garment, Hansae Vietnam, etc. 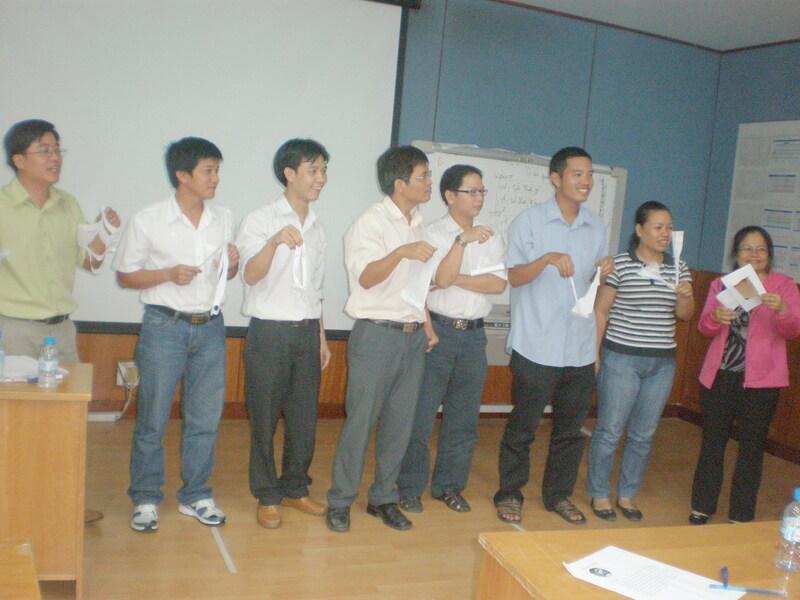 To ensure the quality of the workshop, participants were divided into two groups. 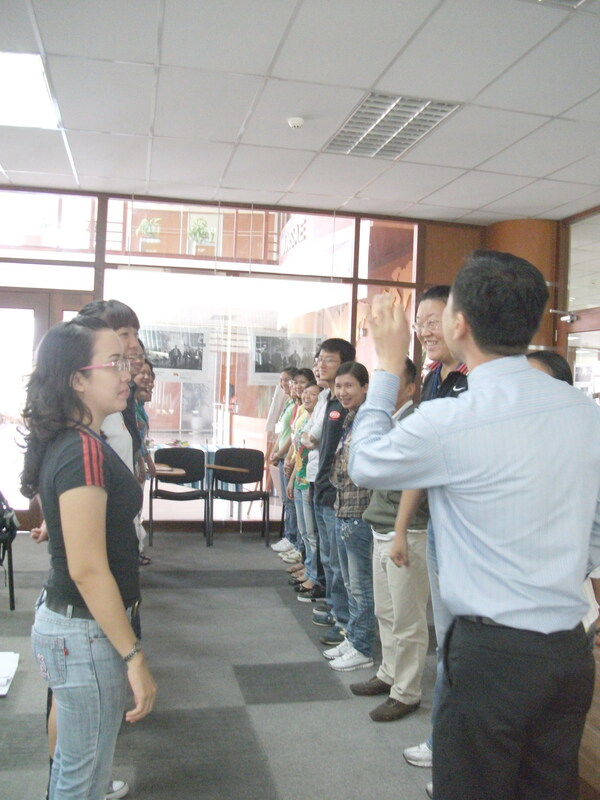 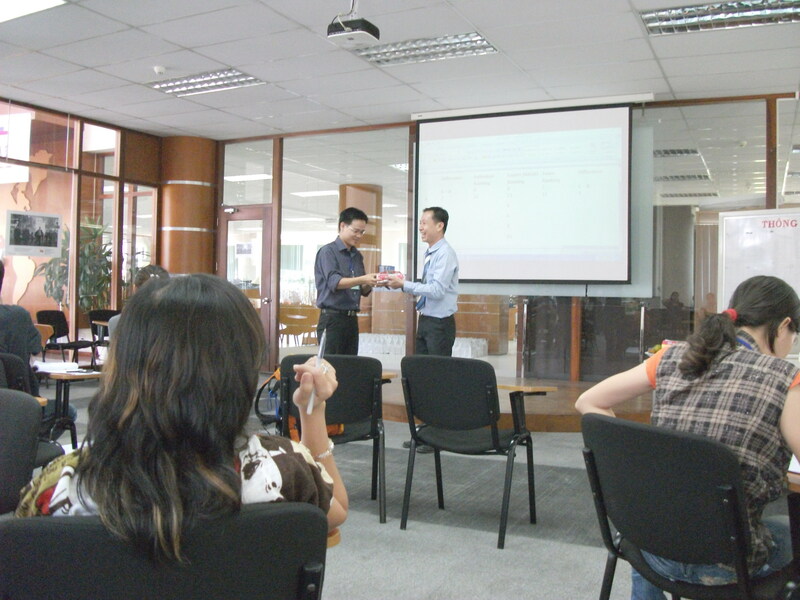 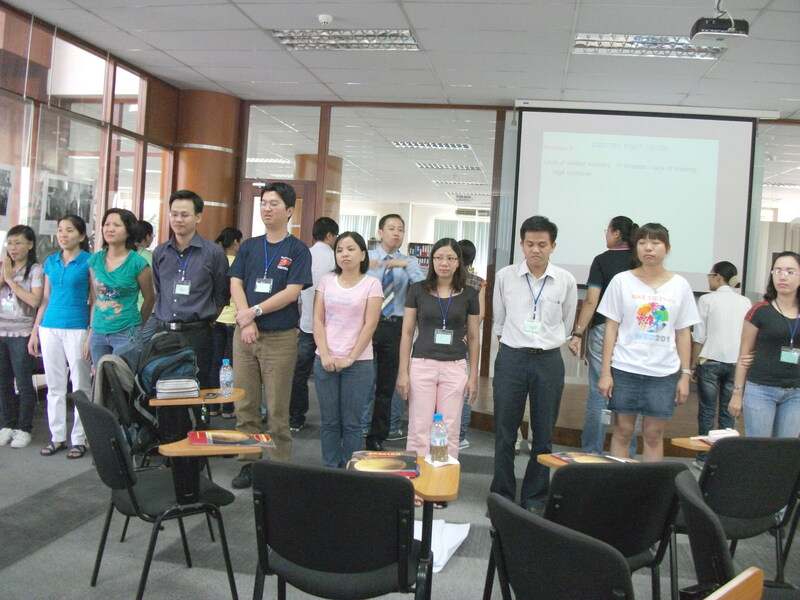 Foreign participants and English speaking Vietnamese participants participated in the training that was done by a foreign trainer from Singapore while non-English speaking participants attended the workshop that was conducted by a Vietnamese trainer. 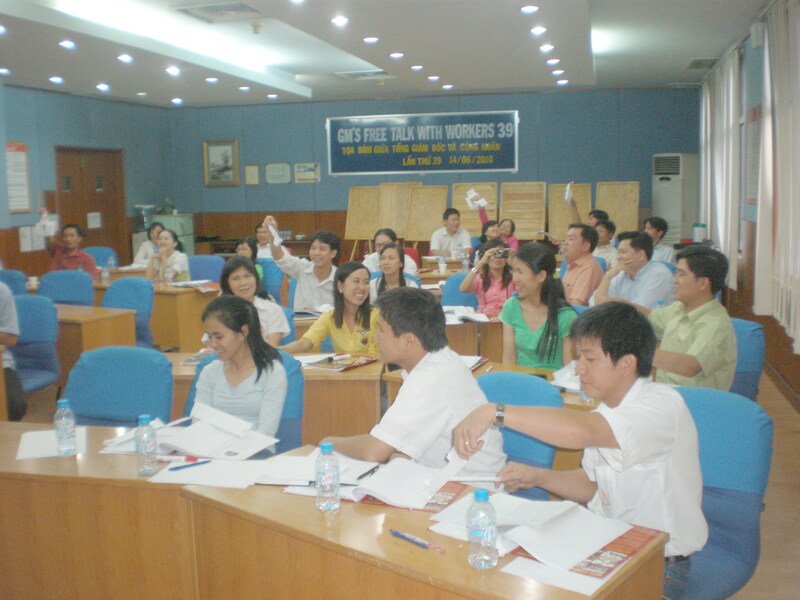 Topics that were covered in this workshop include steps for effective problem solving, productive thinking model, creative problem solving, problem solving techniques, decision making techniques and team decision making.